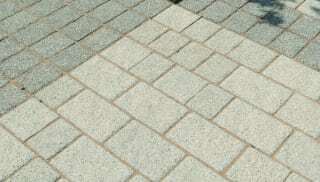 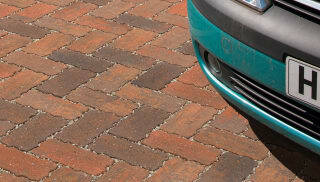 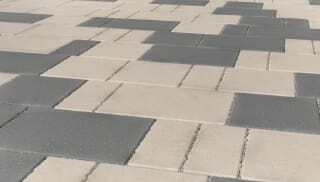 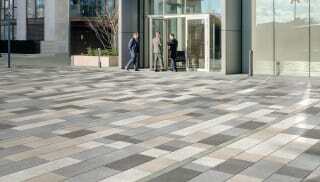 Rectangular concrete block paving from Marshalls allows you to successfully realise your vision for your project or scheme. 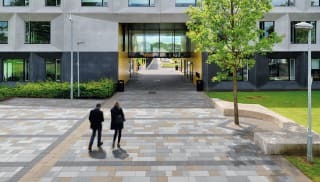 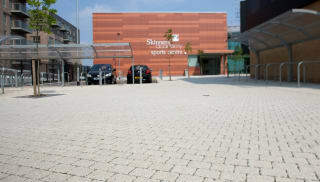 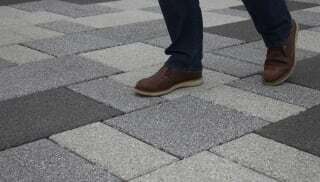 With a wide range of colours and sizes, whether you’re working on an education project or a large public space, there are many attractive design possibilities to consider to get the most out of block paving. 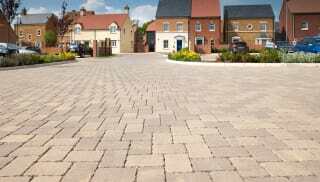 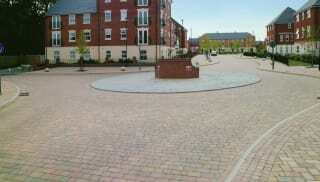 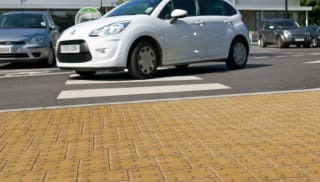 Rectangular concrete block paving benefits from being extremely cost-effective, and there’s no need for specialist machinery. 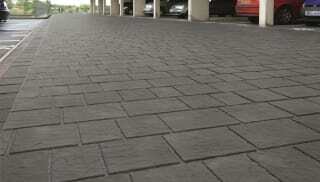 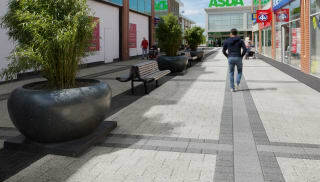 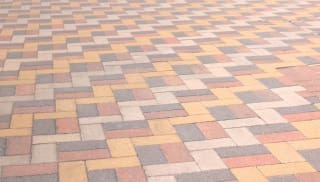 Marshalls’ extensive range of high quality concrete block paving options offers sophisticated colourways and various sizes to suit individual plans, and it’s ideal for pedestrian areas. 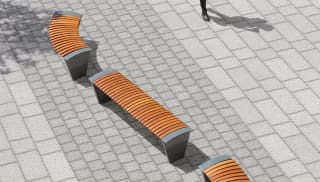 Browse through our products to find out which paving is suitable for occasional overrun by HGVs, and which is appropriate for use in any loading application.